Swissminiatur‘s aim is to represent and symbolise Switzerland with its most important locations and buildings on a small scale. It is incredibly well done and detailed with more than 120 models of patricians houses, cathedrals, castles and other monuments reproduced on a scale of 1:25. The whole park is connected with more than 3.5 kilometres of fully automatic railways with eighteen different trains and other means of transport, such as boats, funiculars or cable-cars and all are in motion. The whole park is beautifully decorated with a selection of 1,500 different plant species. The park is located in Melide, a small municipality in the area of Lugano, and it is surrounded by the Monte Generoso and Monte San Salvatore mountains. Nearby you will also find the Lake Ceresio. 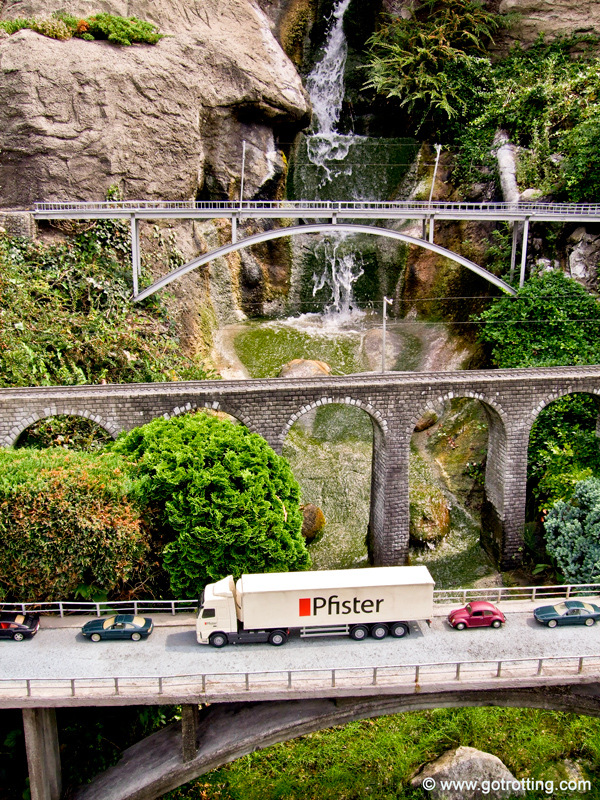 The Swissminiatur can be reached very easily by motorway, by train or even by boat. It is a great place for children and families in general. An inviting playground with a pond for children as well as a restaurant are available. 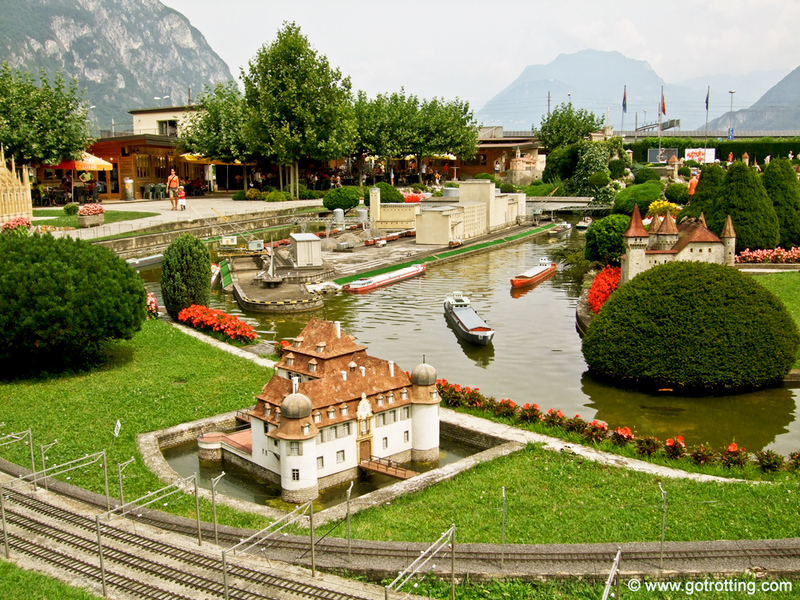 If you want to see an overall view of Switzerland and spend a nice time in a wonderful region, do not miss Swissminiatur.